WOL Avatar, 2010 Male out of MGF Sand Castle. 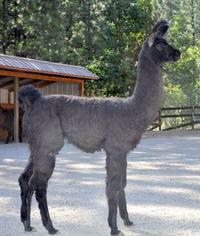 Owned by Rick & Mary Adams, Wild Oak Llamas. Sashenka, 2011 Female out of Cabernet's I'd Rather Have Teatime. 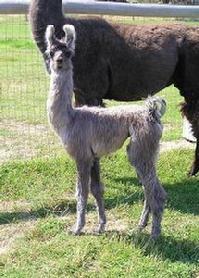 Owned by Wil & Sherri Tallmon, Hidden Oaks Llama Ranch. 4R New Groove, 2011 Male out of TBF Mulan. 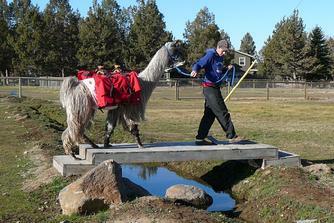 Owned by Lisa Labendeira, Four R Llama Ranch. Happy Hiker Illiyanna, 2011 Female out of Ivanova. Happy Hiker Xavier, 2011 Male out of JLL Magnolia.